Skyfor Inc's Buyer Agent Search, a buyer’s agent service and real estate educator, has released a report on How to Choose a Buyer’s Agent that makes selecting the right buyer’s agent easier. An Arvada, CO man who used Skyfor’s consumer education service, shared the tips he learned to help him select an excellent listing agent. His experience was shared by Skyfor’s CEO, Kathleen Chiras on Colorado’s KHOW Real Estate Consumer Radio Show on February 9th. The radio show airs every Saturday for 8-9 am and 11-12pm in Denver, and is hosted by Denver host, Barry Miller, and Colorado Springs co-host, Larry Stanley. Chiras as a regular guest commentator. Chiras emphasizes the importance of having at least 2-3 selections of agents that the consumer can choose from. “It is okay to interview more than one person. Don’t always go to the first person you talk to,” she added. She shared a situation where a friend by the name of Jeff Kennison asked for her recommendation of a top listing agent who served the Arvada, CO area. . At first, Jeff wanted to receive the recommendation of only one top agent since he trusts and knows Chiras well. She insisted on giving him 3 agents and encouraged him to interview each one of them. He immediately considered going with the first one he interviewed. Then he interviewed the second agent and thought he liked that one even better.. But by the time he got to the third agent, he not only had a good sense of each agent’s personality and skills, but he knew by that time exactly who was a best match for him. He ended up going with the second agent he interviewed. There is a video interview with Mr. Kennison on the service’s YouTube channel. This instance shows the importance of having 2-3 selections. It allows the consumer to carefully choose and review each of their experiences and skills. It gives them time to carefully select the agent that fits their wants and needs. Friends and family are not usually the best selection because one may feel they have to go with them because of the relationship rather than skills, experience or the right answers to interview questions. Consumers are also encouraged to examine agent designations and reviews from independent third parties. The tips list also includes 10 multi-part interview questions for both buyer’s agents and seller’s agents The ‘must ask’ interview questions for the buyers include how familiar is the agent with the area? How does the agent gets paid? What is the duration of the agreement? and how will the agent represent the buyer for properties listed by other companies as well those listed by his own firm? Overall, these questions enable the prospective property buyer to confidently select a buyer’s agent that will work tirelessly with them to find the right home. The ‘must ask’ interview questions for sellers include: how many properties has the agent sold recently, how will the agent market the property and how will he or she handle multiple offer situations? 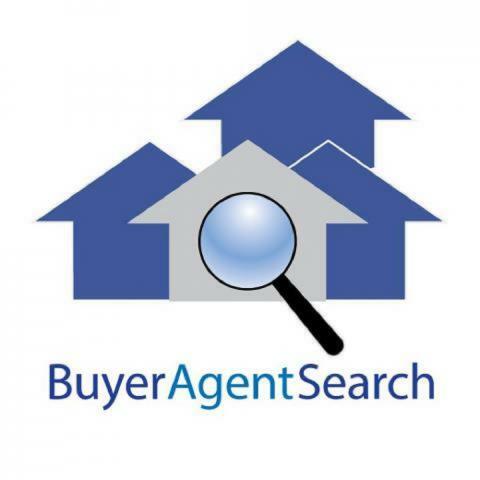 By empowering consumers to make informed decisions, the Buyer Agent Search service educates prospective buyers and sellers of real estate. The service also offers free consultant to review the specifics of each buying or selling circumstance, and offers alternatives if the consumer needs to sell and then buy again within a short span of time. The service provides a series of tools such as agent assessments, videos, and articles, and tips for consumers to get the most from their chosen agent. They provide top agent recommendations so consumer’s home buying or selling experience with be a positive one. The headquarters office of Skyfor’s Buyer Agent Search Service offers free consultation 7 days a week.